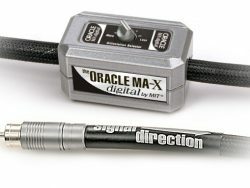 Oracle MA-X Digital Technology with A.A.R.M.—Adjustable Articulation Response Module. 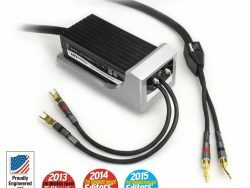 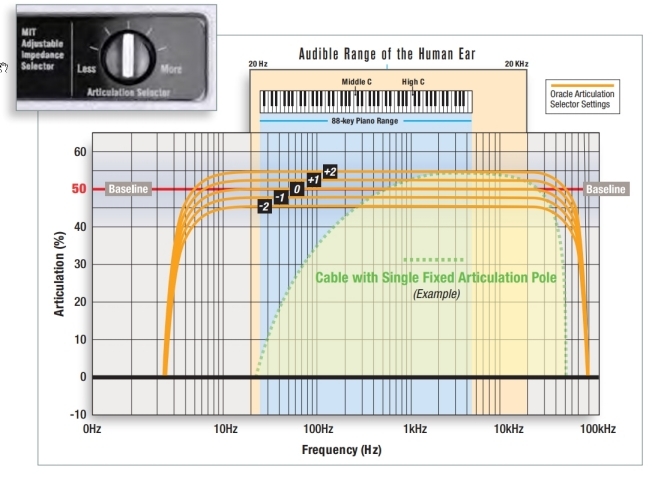 The Oracle MA-X Digital is the world’s first fully-adjustable articulation AES/EBU interface. 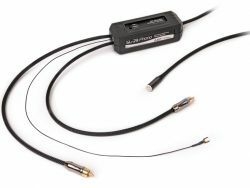 Oracle MA-X Digital Technology with A.A.R.M.—Adjustable Articulation Response Module. 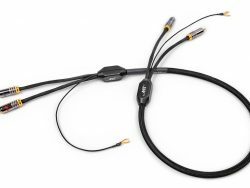 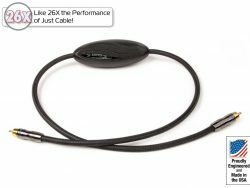 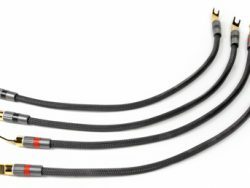 The Oracle MA-X Digital is the world’s first fully-adjustable articulation SPDIF interface. 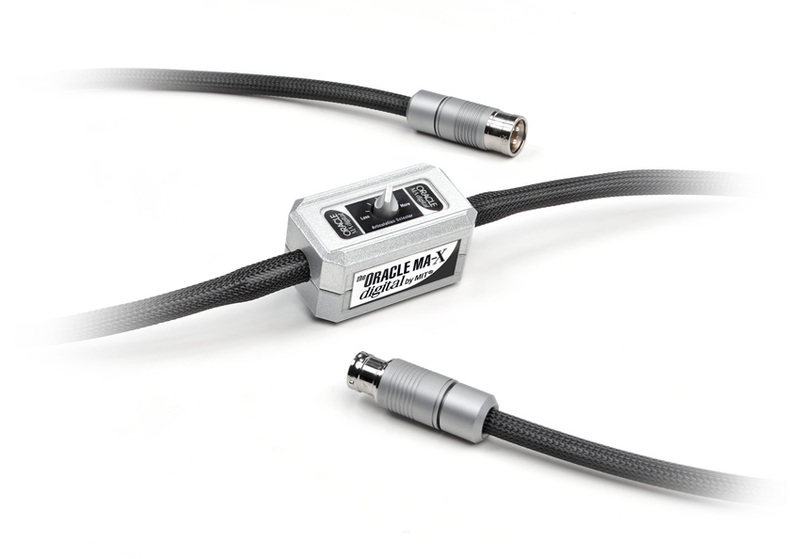 The Oracle MA-X Digital interface includes our proven patented network technology that eliminates undesirable reﬂections and false signals. 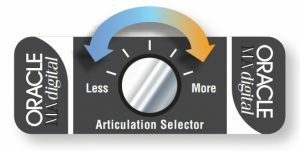 The Oracle MA-X Digital articulation selector allows the listener to “fine tune” this important interface for optimal balance between detail, imaging and musicality. 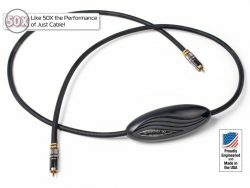 All with the simple rotation of the MIT patent-pending Articulation Selector that is integrated into every Oracle MA-X Digital interface.